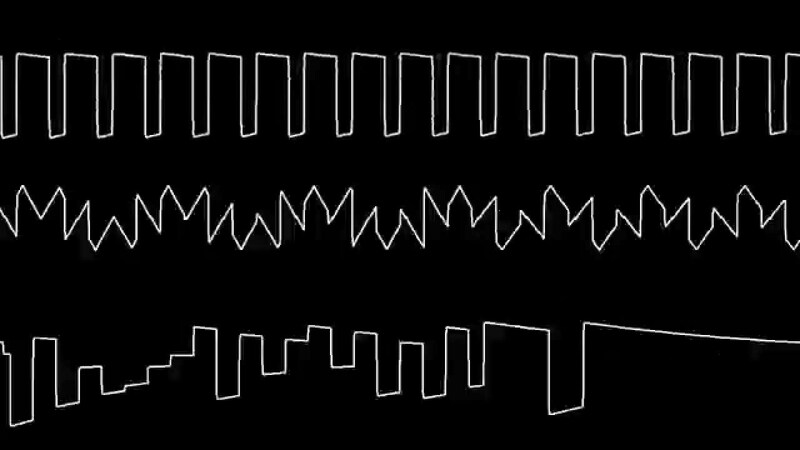 I'd like to bring your attention to an old piece of computer music. It's called Spellbound, composed by Rob Hubbard. This piece on the C64 was not only wonderful musically, but it also pushed that computer's audio chip to the very limits. You can listen to it below, and let me know what you think. The things you see on the video are the actual signals coming out of the 3 audio channels. It's kind of mesmerizing to watch. Many people have covered this piece too. Though I haven't found one that I feel captures the original's vibe. I know what those waveforms mean, but it's still really wacky to watch that. And yeah, it really does push the C64 to its limits audio-wise with the way it goes about using all three channels, swapping between functions rapidly. It's also a pretty interesting bit of music... though it does sound vaguely ominous, like it's meant to be the soundtrack of a creepy dungeon. It is the soundtrack to a game of the same name, actually. It's an adventure game and it does set the mood for that quite well. Also when you play the game, the sound effects have to interrupt the music, as the SID is a little busy. I'm going to resurrect this thread, because I can finally shre this new version! 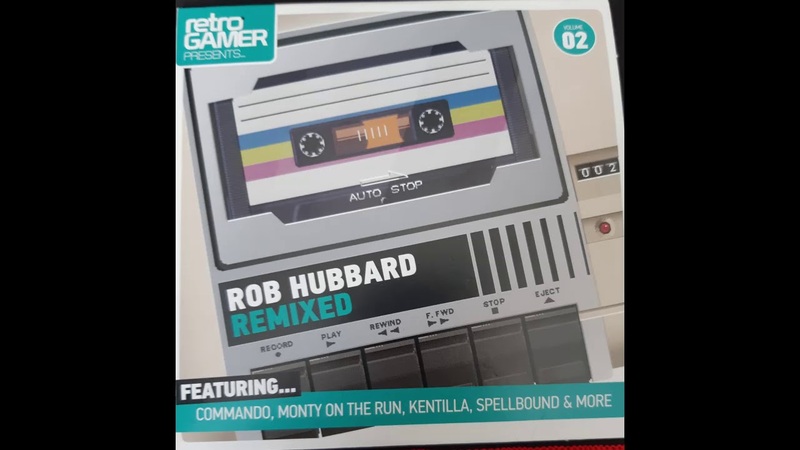 Barry Leitch contributed a track to the Hubbard Remixed album of the C64Audio Project Hubbard campaign. I think he's done an absolutely fantastic job of interpreting this wonderful piece of music. Yeah, Barry Leitch did a great job. I've heard it evolve over the course of the last few months. He's a really great guy who I hope to meet IRL someday. Maybe I'll even get a chance to meet Rob Hubbard himself. Now that'd be a great day. Seems like back in the day they allllived pretty near each other. Glad you like it, Ember! I always love it when I can share music with others and they enjoy it!